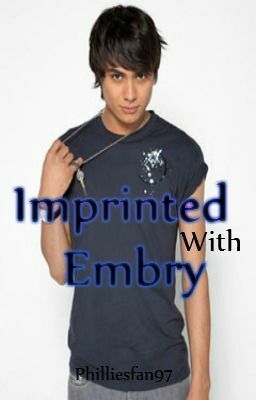 Picture this: Jake and Bella are dating but then the supernatural world butts it's head in and Embry imprints on ella. Wiill bella be able to stay with Jake or will she fall under Embry's Charm? Or will Edward come back on his knees?